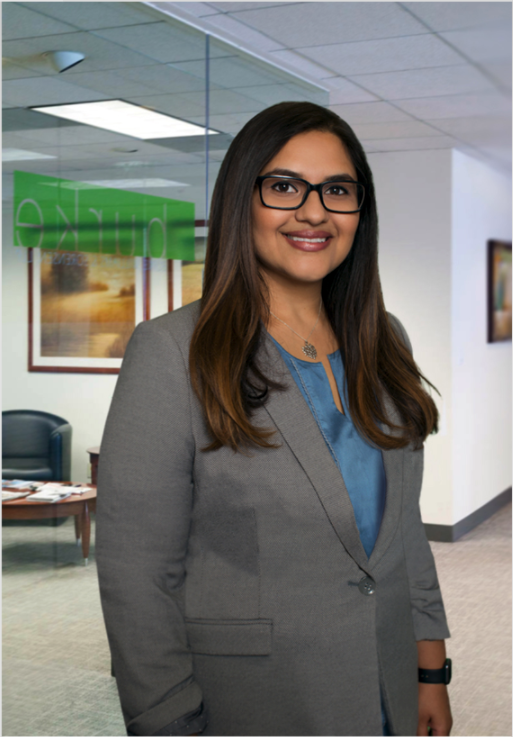 Deepa Sharma provides litigation and advisory services to a broad range of public and private sector clients throughout California. While in law school, Deepa served as a law clerk in the U.S. Department of Transportation’s Federal Transit Administration (FTA), which oversees federal grants to state and local transit providers. She interned at the State of California’s Office of Legislative Counsel, where she assisted in drafting legislation in the areas of energy, environmental, transportation, and education law. Deepa also served as a judicial extern to the Honorable Maria P. Rivera of the California Court of Appeal, and was a staff editor and executive board member for the Hastings Constitutional Law Quarterly. Before law school, Deepa served as a policy aide in the California State Legislature, and worked as a political consultant to various local and statewide campaigns.